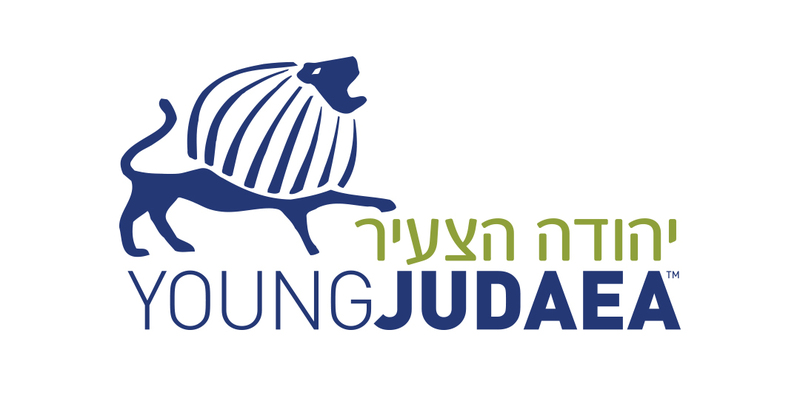 After my senior year of high school, I went on Young Judaea’s Year Course in Israel program, where I spent nine months in Israel, traveling around the country and spending time volunteering and taking college-level courses. For those people who know me, they are well aware of my passion for animals. I had volunteered and worked with dogs throughout middle school and high school, and was able to continue this work while on Year Course. Our YC section spent four months in Tiberias, on the Gallilee. The region is beautiful, though the city itself has many poor areas and is not the most desirable locale. One saving grace was when I received my volunteer placement: the municipal animal shelter (Kalbiyah). This was not a job for the faint of heart. The facilities were under-funded, smelly, and often filthy; many dogs died of illness during my time there. At one point, I felt so badly for one tiny puppy (he must have been five weeks old) that I received permission from the shelter manager to bring him back to the dorms with me; suffice it to say, my YC friends were enamored. I ran an adoption event with my somewhat limited Hebrew skills, and hung beautiful posters all over town. This was a time to dive further into dog rescue, and to be helpful in a place that was in dire need. 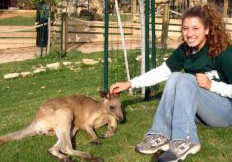 Not only did I volunteer with Tiberias’ municipal animal shelter, but I also spent four weeks working full-time at the Biblical Zoo in Jerusalem. This experience was pretty incredible; one of those opportunities I might have never had in the “real world.” Where else can you bathe a hippo, take a selfie with a kangaroo, hold a dove and an iguana (separately), and scoop up giraffe poop — in one day? After graduating from SUNY Binghamton in 2008, I began fostering dogs. 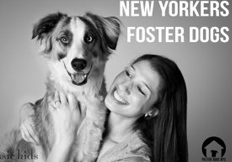 My website www.fosterdognyc.com developed quite organically. 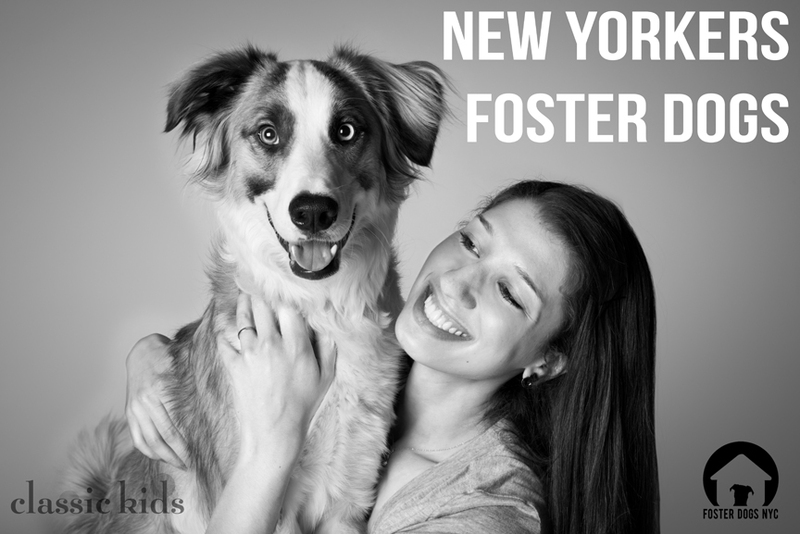 I saw a need for a central website that not only provided info about fostering in general, but also displayed shelter dogs in need of/currently in foster care. What began as a small blog in August of 2009 has become a thriving nonprofit organization boasting hundreds of success stories (dogs who found homes through my site)! I now have a team of dedicated volunteers who help run our events and charitable giving efforts. Around the time of FosterDogsNYC.com’s birth, I started my small business The Dog Matchmaker. My goal is to connect potential adopters with the dog of their dreams, strictly through adoption. www.thedogmatchmaker.com. In fact, I just made a match this week: a lovely retired couple wanted to adopt a small fluffy dog who would get along with their cat; I knew just the dog, and they are smitten! My work has been featured in Costco Connection, The Jewish Week (NY), The Bark Magazine, Petfinder.com, and more! When someone wants to adopt a dog and finds out about my service, they start by completing my simple questionnaire. Their responses to my questions really help me figure out what dog they are looking for as well as what dog types to recommend for them. For example, if someone tells me that they want a Poodle puppy, though they work full time and want a mellow dog, then I would start by recommending that they consider an older poodle, who would be calmer and able to be alone for longer periods of time. Part of my job is to support the adopters and remind them how wonderful adoption is, and how to make it a pleasant process for everyone. Nothing makes me more fulfilled than facilitating a successful adoption match – and foster match!